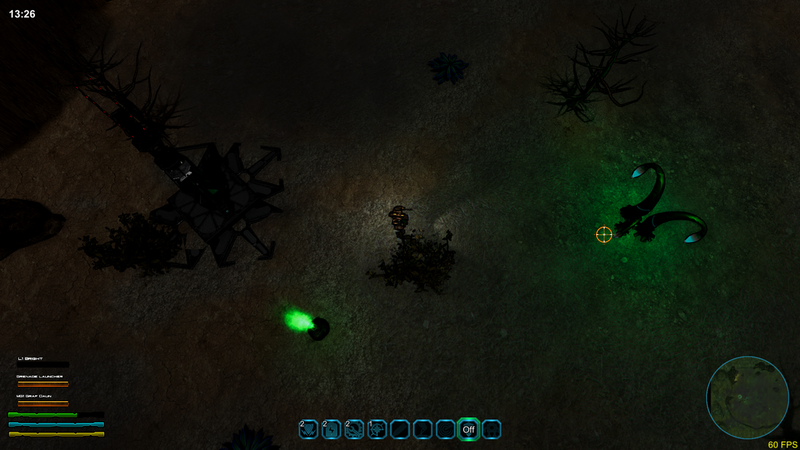 Project Planet Nine is RPG game where the player controls a customizable mech on strange foreign planet. The player is guided through the game by an soulless A.I. The player will find in his travels various datalogs which shed some light on this mysterious planet. 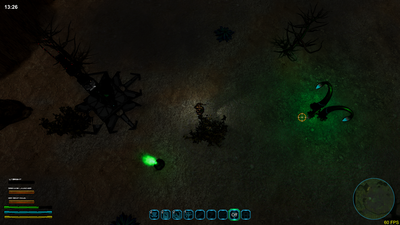 ​The player controls a mech in a top down view. The mech can be modified to fit the players preferences. The game area is divided into areas and each area if fully explorable, with caves and vaults to explore. Darkness plays a part in the game. The day is divided by long periods of darkness. 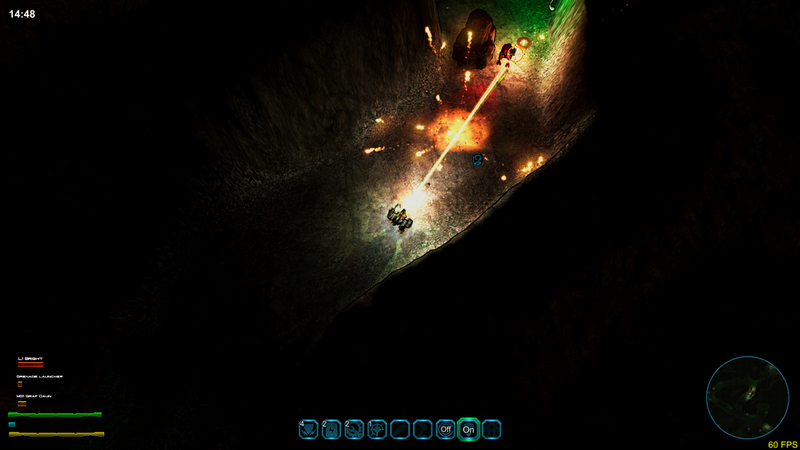 The player can see little in darkness unless he uses flares or upgrades his light system. 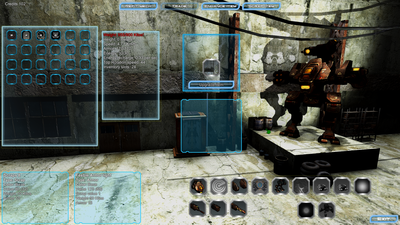 The game uses experince, level and perks to allow the player to imporve his mech. The player can buy and replace all parts of his mech, from locomotion to engine and sensors, to extra backpacks, laser, cannons and machine guns. Mech parts can be found as part of loot or bought from various merchants. Each mech part has a status, ranging from feeble to exceptional. This status can be improved with scrap which can be found, bought or acquired from scrapping other mech parts. Late in the 21st century scientists discovered that a ninth planet existed outside of pluto's orbit. Space probes were quickly launches to gather data on the planet and it was quickly discovered that the planet was surrounded by a massive mesh structure that surrounded the whole planet. A megastructure. No intelligent life was detected on the planet and the megastructure was almost dead. Low power reading were detected. Nothing greeted the probe when it tried to contact the mega structure. A few years later, after much debate, a multi national taskforce was created to go explore the planet. Huge fleet of spaceships were constructed, led by military and private contractors, to reach and colonize the planet. Colonization started on the planet surface, with military and mercenery units exploring the surface and its mysterious vaults. Up in space, the spaceships docked with megastructure and started exploring the vast structure. 2 years later the planet vanished, along with all the ships and personel. 25 years later, you wake up in your mech. A new fresh clone.